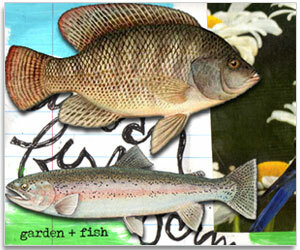 Aquaponics gardens range from small backyard gardens to large upscale farms. 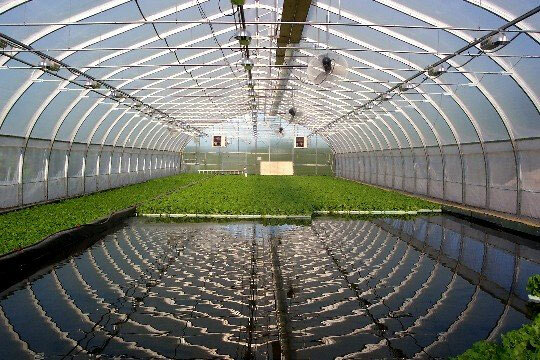 This technology has also been used in underprivileged countries where agricultural resources are limited. Because of the nature of such systems small to large scale operations can be set almost anywhere in the world.